Exfoliating is an important step in skin renewal and gives you visibly glowing skin after about a month of usage. Skin Care for Evening Time ! The night routine for your skin care is necessarily different from the morning routine. The first step of cleansing remains the same but the second step I recommend is exfoliation for all skin types, except sensitive skin. This literally means ‘skin stripping’. It is an important step in skin renewal and gives you visibly glowing skin after about a month of usage. Chemical exfoliation is different from using physical scrubs like the walnut or apricot scrubs which are available in the market. Chemical exfoliating agents work at a micro level, exfoliating dead cells, regularizing skin growth cycles and restoring glow to the skin. The exfoliating agents I recommend are alpha hydroxyl acids (AHA). The most popular AHAs are glycolic and lactic acid and can be found easily in cream or lotion format. 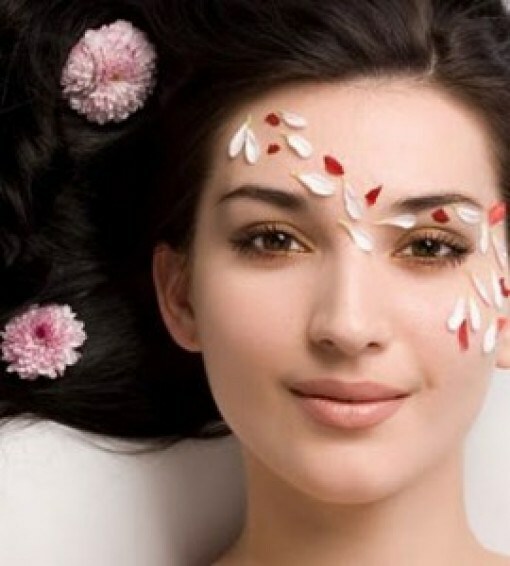 Choose a cream with a glycolic acid percentage of at least 3-6 per cent. Dab it all over your face and rub it in with gentle circular motions. You can also use a cream moisturizer that contains retinoic acid or retinol. This is, in fact, one of the most reliable compounds for skin, as its properties have been extensively researched and proven to be anti-aging. Choose a moisturizer that suits your sin type and apply at bedtime. But do keep in mind that these products tend to be more irritating on the skin and must be used under medical supervision. Exfoliants usually do not need to be washed off as they tend to work over several hours, actually ‘micro’ exfoliating the skin in an invisible manner. However, if it irritates your skin, you can wash off the exfoliant after about half an hour. Use exfoliants only for 5 days of the week. If you are below 35 with very oily skin, your PM routine ends here. If you are below 35, you need a moisturizer only if you have normal to dry skin. Use any mild water-based moisturizer in lotion form for normal skin and in cream form for dry skin. If you are above 35, whatever your skin type, you need to use a moisturizer. You can use a light or creamier one depending on your skin type. Typically, if you have oily skin you should use a mild lotion or gel moisturizer, normal skin requires a cream gel or lotion while dry skin needs a creamy moisturizer. Focus on the areas around the eye when moisturizing, as the skin around this part is very thin. Most anti-aging creams are excellent moisturizers and also contain certain antioxidants like Vitamin E, aloe vera, phospholipids, etc. Use a lip balm to keep your lips moisturized. 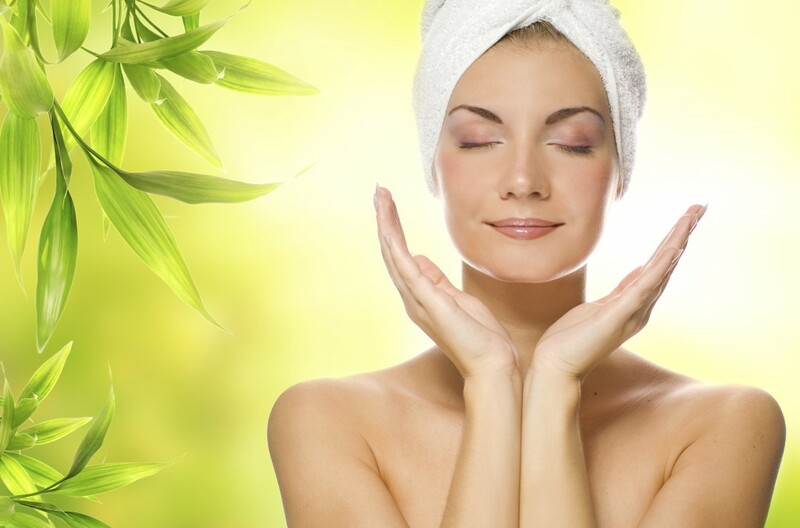 Beautiful skin is a function of what we do both internally and externally. In many cultures, it is believed that your skin tells the story of the kind of life you have lived. Our skin does its best to protect us from physical ravages, emotional onslaughts and internal disease conditions. If we consciously do our bit to assist our skin’s beauty, we can live very beautiful lives, both internally and externally!